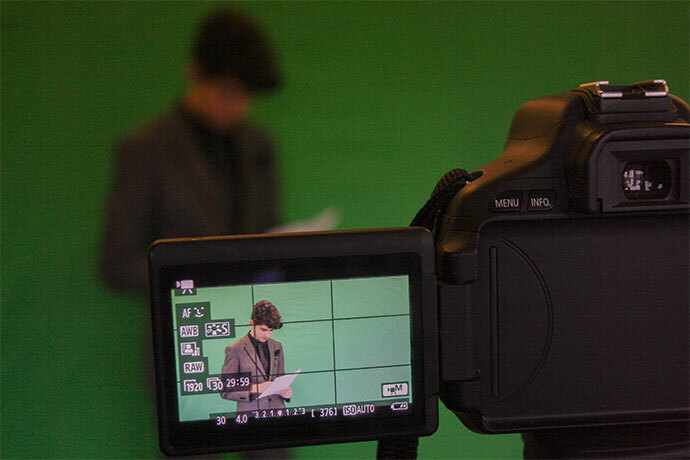 Media Studies at A Level offers a mixture of theory and practice. 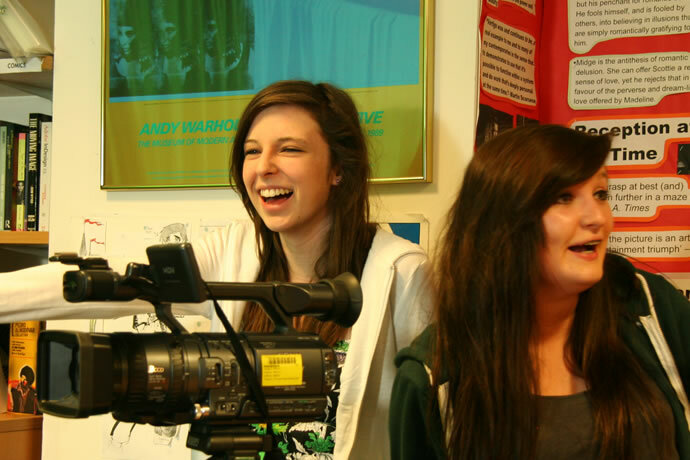 The new specification from Eduqas encompasses the range of media skills required for study at A Level. This includes investigating the relationship between media institutions, audiences and the communication of representation through specific media language. 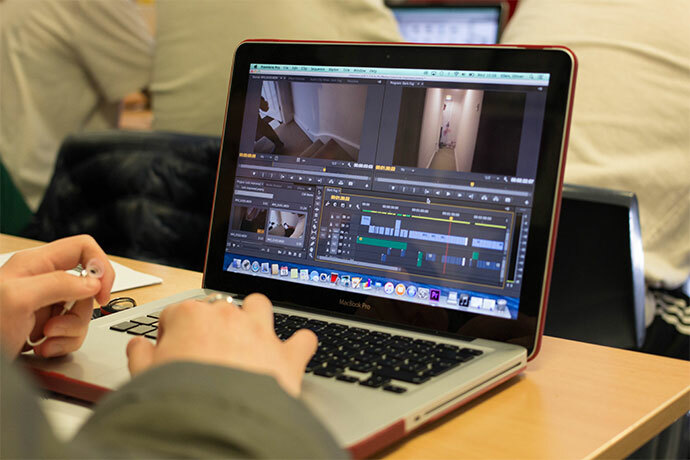 The course still maintains a sensible approach to requirement for learners to demonstrate their creative skills through a media production that is worth 30% of the grade. 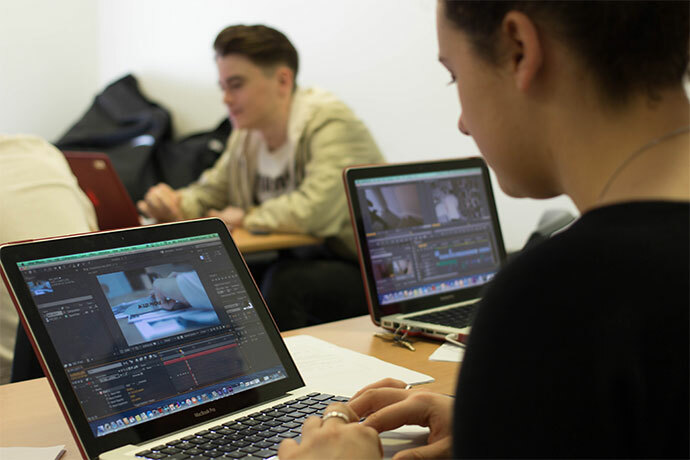 The mass media surround our lives and this course offers the chance to study and critically analyse a comprehensive range of media forms and texts. There are topics on TV drama, the British music industry and film genre. You will learn to use a range of professional software programs (e.g. Photoshop, InDesign, Final Cut, Dreamweaver) to produce your own TV shows, magazines, films trailers, websites and music videos. This component introduces learners to the knowledge, understanding and skills required to analyse media products through the study of key areas of the theoretical framework - media language and representation. Newspapers and radio news/current affairs programmes - at least two examples. In this component, learners explore and analyse how meanings and representations are constructed in media products through media language, as well as considering how they are influenced by social, cultural, historical and industry (including economic and political) contexts. Relevant theoretical approaches and theories are also studied. In this component, learners build on the knowledge and understanding developed in Component 1 by studying all four areas of the theoretical framework. Blogs - a choice of three options, each including one product set by WJEC. This component involves the detailed study of set products in a holistic way, building on the study of media language and representation in Component 1 to also consider industry and audience issues. Learners will explore the influence of relevant social, cultural, historical and industry contexts on the set products. Relevant theoretical approaches and theories are also studied. 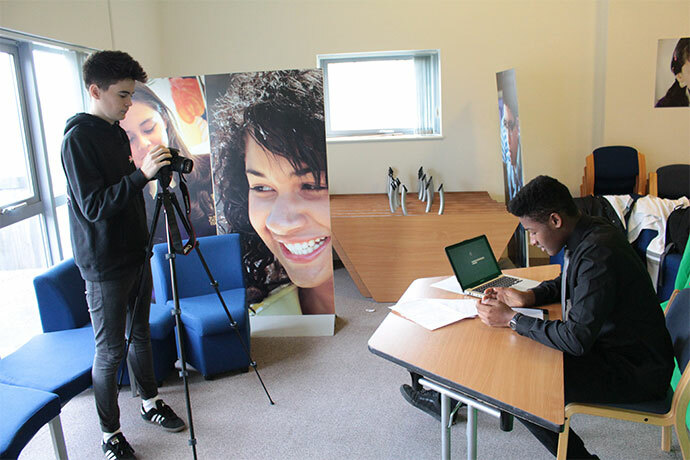 Learners create an individual media production in one form, applying their knowledge and understanding of media language, representation, industry and audiences in response to a choice of briefs set by WJEC. 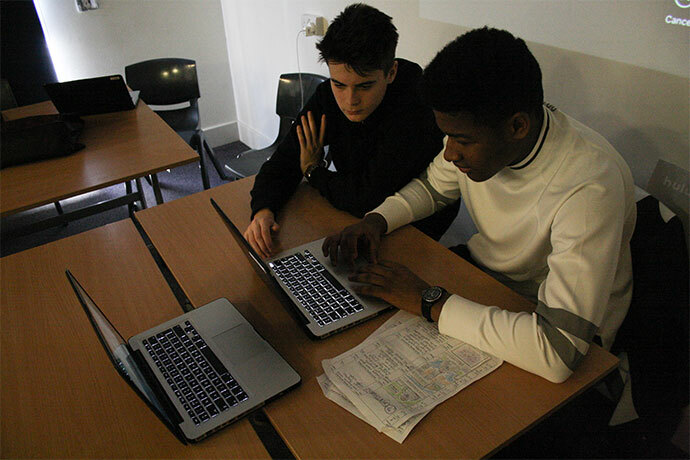 The forms that learners can work in include television, magazine, film marketing, music marketing and online options. The intended audience and industry context are specified in the brief. Newspapers and radio news/current affairs programmes - at least three examples. In this component, learners analyse how representations, discourses and ideologies are constructed in media products through media language, as well as how representations are influenced by social, cultural, historical and industry (including economic and political) contexts. Learners will also develop the ability to use and reflect critically upon relevant theoretical approaches and theories. Blogs and websites – a choice of three options, each including two contrasting online products set by WJEC. This component involves the detailed study of set products in a holistic way, building on the study of media language and representation in Component 1 to also consider industry and audience issues. Learners will explore and compare how relevant social, cultural and industry contexts influence the set products. Here, learners will again develop the ability to use relevant theoretical approaches and theories, with additional theories to those studied for Component 1. 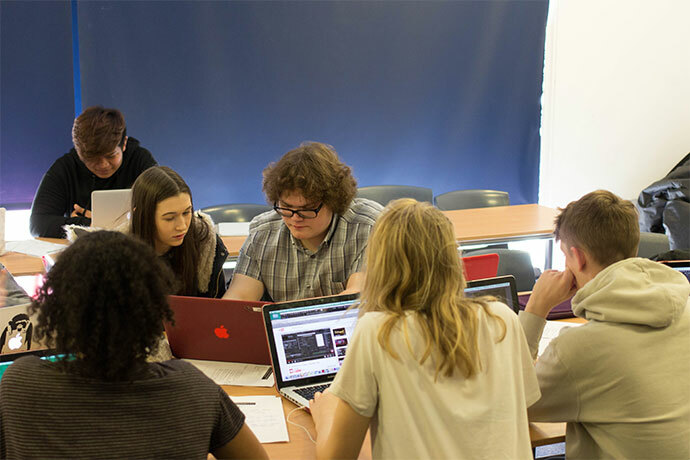 Learners create an individual cross-media production in two different forms for an intended audience, applying their knowledge and understanding of the theoretical framework and digital convergence in response to a choice of briefs set by WJEC. 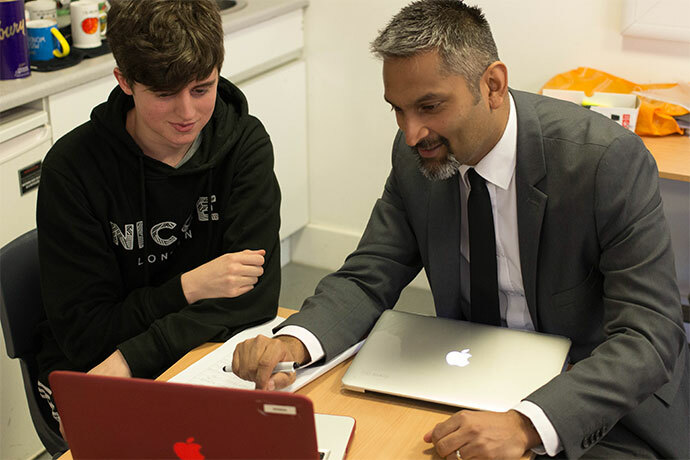 The forms that learners can work in include television, magazines, film marketing, music marketing and online options. The intended audience and industry context are specified in the brief.